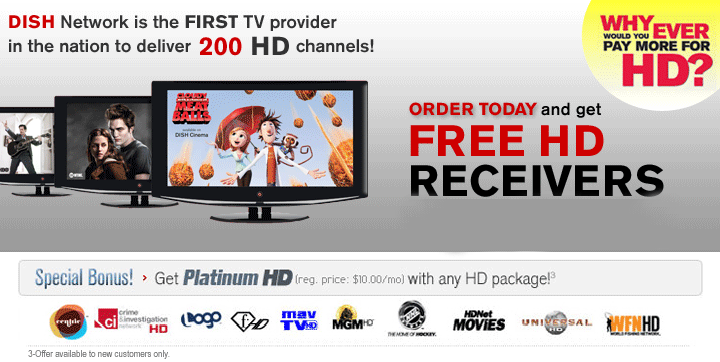 DISH offers a great selection of core and aLa-Carte entertainment packages at the lowest prices nationwide. This means that DISH has something for everyone in your home! DISH brings the best TV & home entertainment within your reach. Choose from any of our America’s Top packages, starting at only $19.99/mo. for 12 mo. (with Agreement).